Thumbing through the Good Giving Guide on Sunday evening, I was reminded of how many incredible nonprofit organizations serve our community and our region. The guide is designed to do exactly that. It describes what a nonprofit does and why the organization is great. During the holiday season, we will be inundated by requests for support by worthy causes. Often, it is difficult to sift through all of those organizations. Although the guide omits many critical central Kentucky charitable organizations (there’s no way to list them all! ), it does describe over 150 charitable groups. The Good Giving Guide is produced in partnership between the Blue Grass Community Foundation (BGCF) and Smiley Pete Publishing. The 45-year old BGCF partners with individuals, families, businesses and nonprofits to raise funds for groups that enhance the quality of life in eastern and central Kentucky. Last year’s Good Giving Challenge raised over $1.6 million for 107 different local nonprofit organizations. Too often, we think that just a few dollars of giving will accomplish little, but through matching partnerships even small gifts are magnified. The Good Giving Guide details what a $50 contribution to different organizations will buy. For God’s Pantry, that will provide 431 pounds of fresh produce for Kentucky families. At the Saint Joseph Hospital Foundation, $50 of giving will provide 25 warm blankets for babies suffering from drug withdrawal in the NICU. The Growing Together Preschool organization can outfit a pre-K classroom with its science materials, and Lexington Philharmonic can introduce 25 low-income elementary school students to the arts. Any of these things is possible with such a small gift. The guide is broken down into the principal kind of outreach done by the nonprofit: animal welfare, arts and culture, community outreach, education, environment, health, human services, and youth. Among the pages are a host of humane societies throughout the region. So, too, are art and historic house museums, libraries, schools, food banks, and homeless coalitions. The list goes on and on. Many of the nonprofits are located in Lexington, but several of these have a reach beyond that city’s limits. There were also several nonprofits each from Clark and Boyle counties, as well as other counties in the region. But only one charity from Jessamine County was in the pages of the Good Giving Guide: the Camp Nelson Honor Guard. This all-volunteer resident guard provides full, enhanced military funeral rites at Camp Nelson National Cemetery, supports the rifle details there, and works events annually. The honor guard is great because it brings honor, dignity and tradition to one of the last pristine Civil War sites in the nation. There are a number of other worthy Jessamine County charitable groups, and I’d hope that they could join the Challenge in 2015. Doing so provides a big boost to the region’s awareness of a nonprofit and its mission. During the Good Giving Challenge, each of the 150-plus organizations have matching gifts from a number of businesses and individuals, mostly local. This holiday season, I’d encourage everyone to make a contribution to a worthy charity this holiday season. 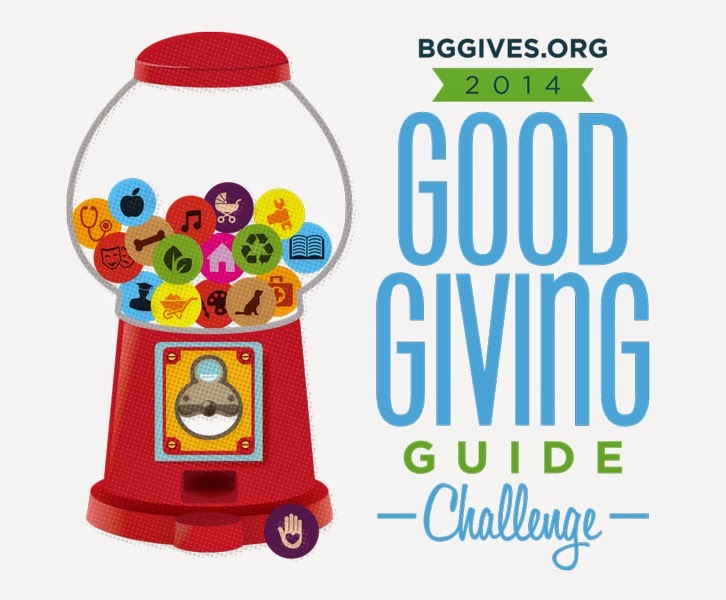 The 2014 Good Giving Challenge began this week and runs through December 12. If you are looking for a good charity to plug in with, pick up a copy of the Good Giving Guide or visit www.bggives.org. 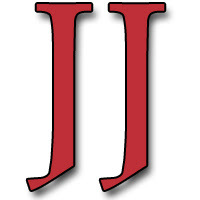 A version of this column originally appeared in the Jessamine Journal on November 6, 2014. It should not be republished without permission.